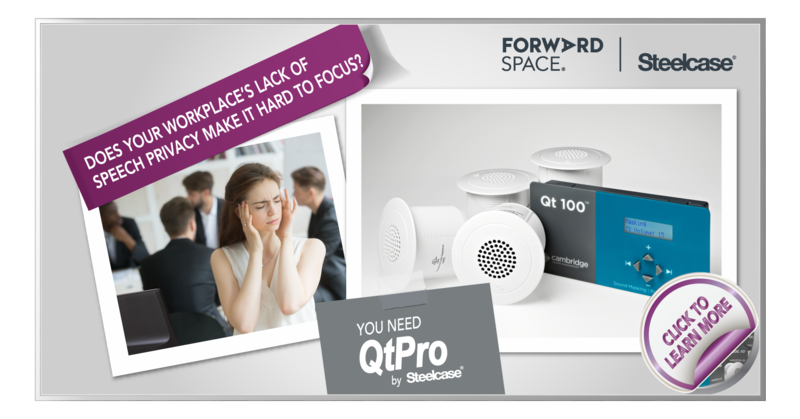 When speech is hard to understand or unintelligible – workers tend to not even notice it – it simply fades into the background. When speech is easy to understand or intelligible – it becomes very distracting. Overhearing conversations interferes with your internal monologue and makes it very difficult to concentrate. 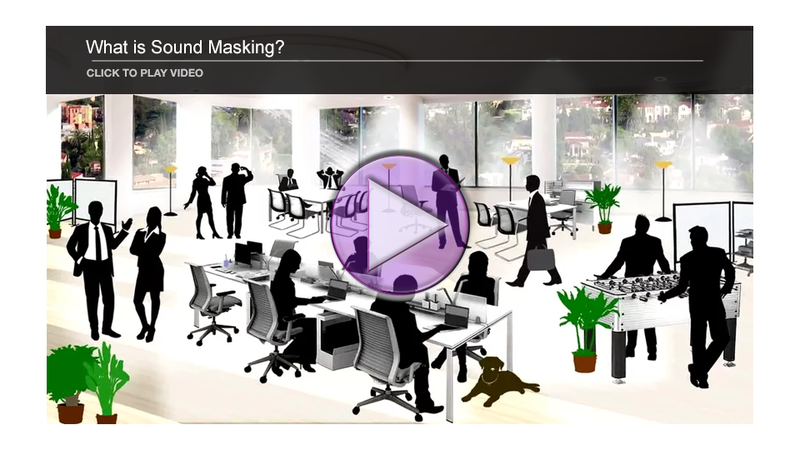 Sound masking is a key tool to help solve the speech privacy problem through the process of adding a low level, unobtrusive background sound to an environment thereby reducing the intelligibility of human speech and minimizing noise distractions in that environment. Campfires evoke great memories: quiet evenings, conversation and warmth. This turnstone lounge collection brings those same elements into the office with pieces that offer privacy and unbuttoned style. Casper™ Cloaking Technology by Designtex is an ingenious new architectural film for glass walls. It obscures digital screens to outside view, perfectly balancing openness and privacy in the workplace. It’s the perfect confidentiality cloak. The Field Lounge’s shapely curves, gentle recline and “just-right” cushions invite the lost art of unwinding. A sculptural powder-coated steel base sets up its striking profile.